Next, let’s talk about the data component of your system. The KPI’s that you are reviewing weekly become your scorecard. Gino Wickman, the creator of the Entrepreneurial Operating System, believes that scorecards act like instrumentation on a plane—they help guide you to your destination and they quickly alert you to issues that need your attention if you’re off track. Establish your KPIs quarterly and track them every week. 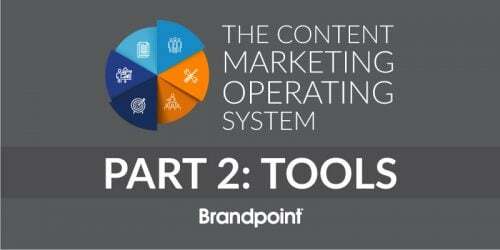 How do you measure the value of content marketing? What about ROI? How do you measure the value of all of this? 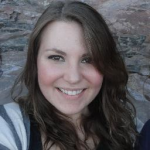 I was recently talking to Audra Carson, she’s the head of content marketing for General Mills, about measurement. Audra’s view was to measure the impact of content marketing the way you would any other marketing program. I have to say, I agree with Audra, that is the ideal approach. 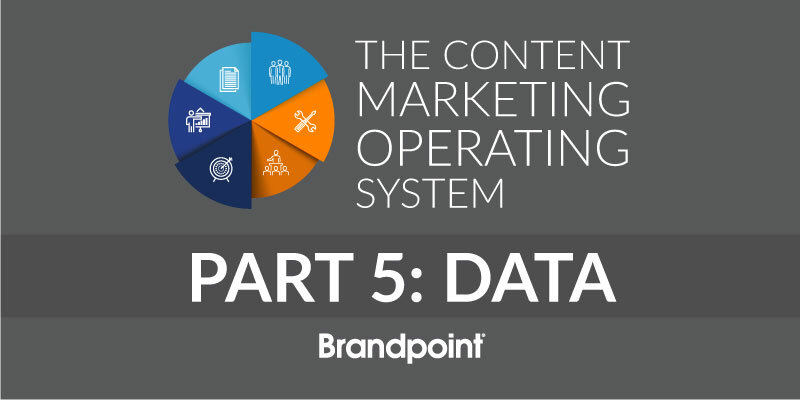 The challenge is, not every organization has the same access to the same sophisticated measurement tools and analysts that General Mills has. One method of looking at your return is to measure the value of the organic traffic that your content generates by looking at what that same traffic would have cost you if you had purchased it through AdWords. So if there’s a search term that you’re optimizing your content for and you know it costs you $10 for a visitor on AdWords on that search term, apply that value to that organic visit. We recommend looking at this data over several months and then extrapolating it over what you see is the useful lifespan of your content. And then compare that number with the expense of producing the content. Another great way to measure value is by tracking the quantity and quality of your leads. As your prospects become more interested in what you have to say, they’re probably going to be more interested in what you have to offer and will jump into your funnel, hopefully. As your program gains traction, look at the number of leads your content is generating and how those leads convert to customers over time. So those are just a couple of the ways that content marketing can make a difference, and how you can actually tie it to cost savings or revenue. But content marketing can impact many areas of your business. When it comes to measuring ROI, I think content marketing is a lot like working out. You’re not going to see a payoff in a week or a month, but if you commit to doing it regularly over time, you’re going to see amazing results. Unlike other forms of marketing, content marketing pays dividends far into the future. And those dividends don’t stop when you shut off an ad campaign like an AdWords campaign would. 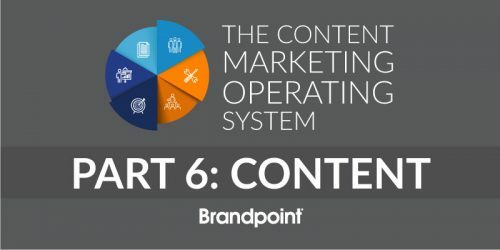 The Content Marketing Operating System is a six-part actionable guide to help you build a foundational and systematic content marketing practice.